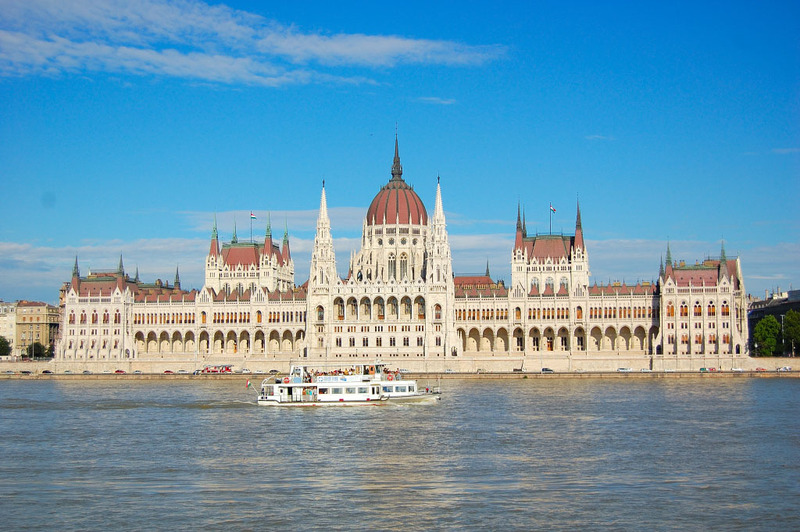 Budapest, the capital and the largest city of Hungary, is situated along the Danube River, in the heart of the Carpathian basin.The city's importance in terms of traffic is very central, because all major European roads and railway lines lead to Budapest. 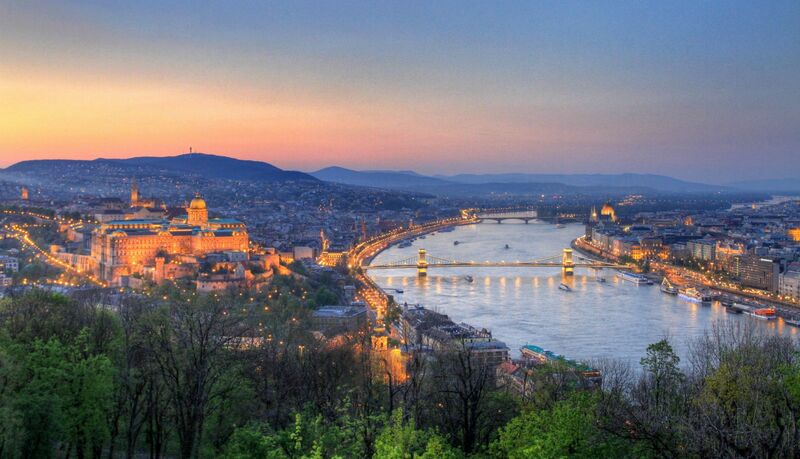 The city is divided into two parts by the Danube in a north-southerly direction. The hilly West bank is called Buda, with over 20 hills within the territory of the capital, and the plain East bank is called Pest. The geology of Budapest has played a determining role in the city’s life over the course of history. Hot springs breaking through limestone mountains supplying water of 35-76 degrees centigrade gave rise to a flourishing culture of spas in the Roman Age and made Budapest one of the most popular spa cities of Europe. Some of these waters have medicinal effects due to their medically valuable mineral contents. The city boasts sites, monuments and spas of worldwide renown. Its numerous cultural events attract a wide international audience. In recent years the UNESCO put several parts of the city on the list of World Heritage. 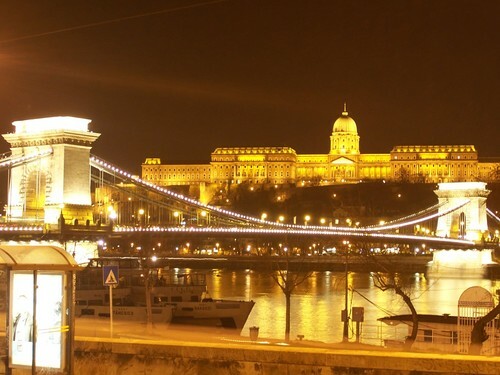 A large number of the Budapest tourist sites are concentrated along the banks of the Danube. In the southern downtown area that was once surrounded by walls are located the oldest historical monuments of Pest as well as the capital’s financial and cultural centre. North downtown hosts the government or administrative quarters with the Parliament Building, the Offices of MPs as well as a lot of the ministries. The majority of the buildings are turn-of-the-last-century.